Check out our latest apps! A robust plant monitoring solution that includes customizable Web and mobile-based clients. The first device powered by this solution is Smart Qubix. 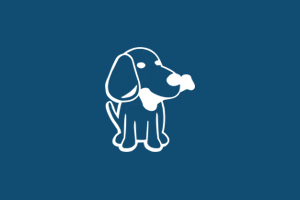 APPlenty, Inc. was founded in 2012 with an initial focus on developing and publishing mobile applications. In addition to developing our own solutions, we offer software and mobile application development and testing services to clients interested in outsourcing such work to professional service providers. Incorporated in Delaware with offices in Oxford, PA and Vienna, Austria, APPlenty is strategically aligned with a Central European IT solution provider with a global reach in the highly regulated blood and plasma industries. For the past three years, APPlenty has been developing solutions for the rapidly expanding Internet of Things market. 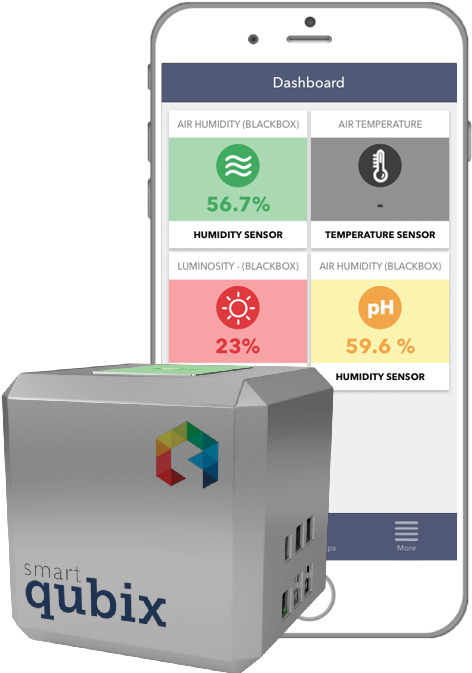 Recently, we have launched several projects with Dutch, Bulgarian, Hungarian and Spanish partners to develop remote monitoring and controller solutions for urban gardening, climate monitoring and facility management. We feel that IoT will have broader reach and be more transformative to our lives than smart phones and tablets have been. If you have an idea for IoT, let’s talk about it and see if we can change the world together! APPlenty has a portfolio of apps and games for smart phones and tablets that we developed either on our own or as an outsource solutions provider. We develop both native apps for all platforms and responsive browser-based solutions. If you have a great idea for an app, we can help you realize it! Our strategic partners are some the biggest players in Central European outsourcing with years of experience in a variety of technologies. ou need some software developed fast without breaking your budget? Let us help you put the right team together to get the job done! APPlenty believes in providing high quality products and services to our clients based on a thorough understanding of their business needs. To this end, we invest a great deal of effort in interacting with the client to elicit and understand their needs before we write any code. At APPlenty, we believe that testing is as important to the development process as the coding itself. Therefore, we work with teams of testing engineers who are responsible for planning, implementation, execution and reporting within the framework of a documented test plan. 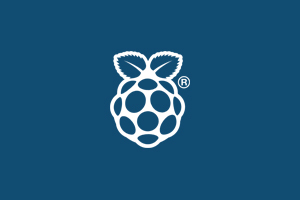 Our testing teams have access to a variety of devices and emulators to ensure that the finished product works as required across a broad range of devices. From the standpoint of project management, we have adopted Agile methodology and rely on SCRUM for delivering our software. The client is involved in the entire development cycle. This approach ensures that our solutions are delivered ontime and within budget. Through its partners, APPlenty offers services and solutions covering a broad range of technologies. If it is new, we are experimenting with it! Technology can change the world, let’s make it for the better! This represents a set of communication protocols enabling two electronic devices to communicate wireless over short distances (under 10 cm). 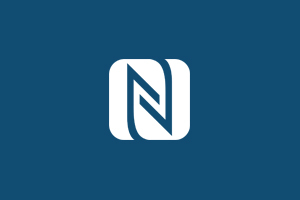 NFC technology is suitable even for individual authentication, and can therefore be used for access control or for card payments. 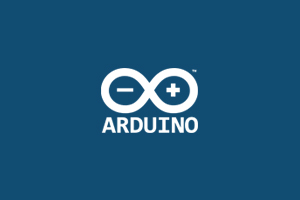 Offers an open-source electronic prototyping platform allowing the creation of interactive electronic objects. 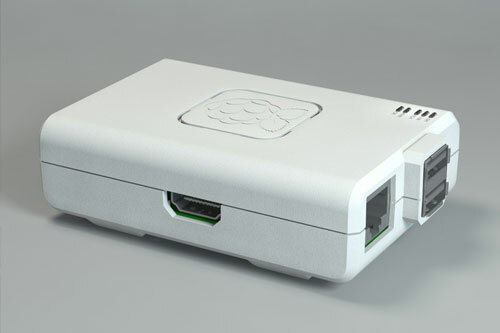 BeagleBone is an inexpensive MSRP, credit-card-sized Linux computer that connects to the Internet and runs software such as Android 4.0 and Ubuntu. Growing plants in soilless substrates or in water with added nutrients. 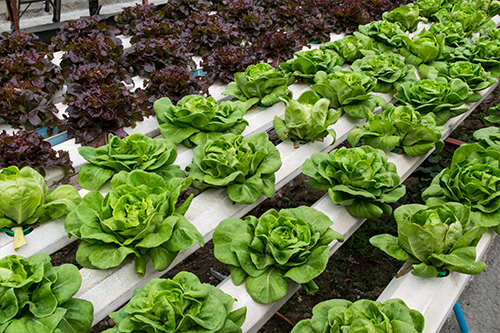 Because the plants are grown in unnatural conditions, special attention must be paid to various parameters including pH, EC, temperature and humidity. Microcontrollers, sensors, and wireless technologies will drive the future of these technologies. 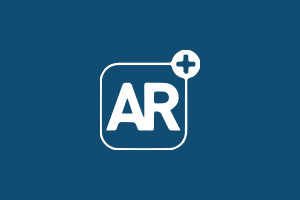 Augmented reality (AR) is a set of technologies that allow the layering of virtual elements on the physical, real-world environment which can be augmented with computer-generated sensory input such as sound, video, graphics or other data. 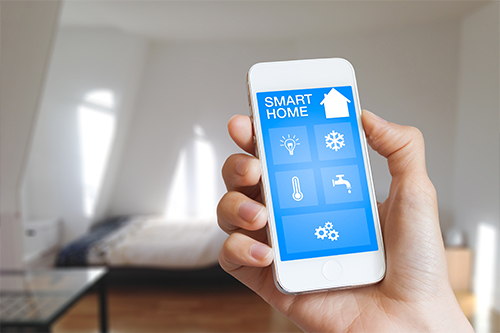 One place where the new generation of connected technologies that underlie the Internet of Things really hits home is, well, home – in the form of the smart home. 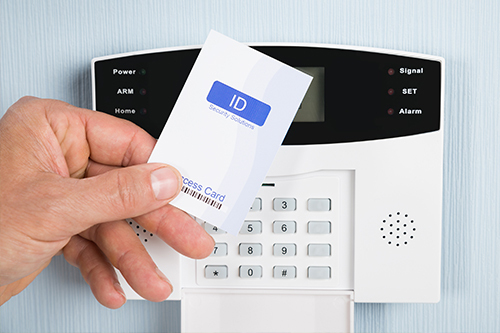 These technologies can offer an unprecedented level of convenience, energy efficiency and security. 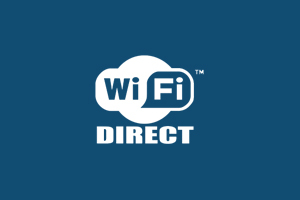 Initially called Wi-Fi P2P, this is a Wi-Fi standard enabling devices to easily connect with each other without the need for a wireless access point. Its uses range from internet browsing to file transfer and the simultaneous communication with multiple devices at typical Wi-Fi speeds. 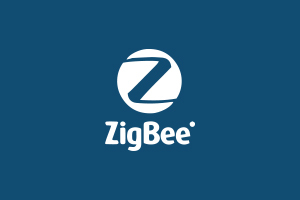 ZigBee is the only open, global wireless standard offering the foundation for the Internet of Things by enabling simple and smart objects to work together, improving comfort and efficiency in everyday life. 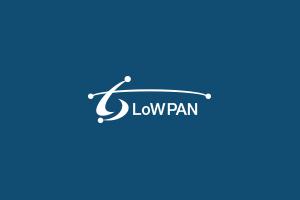 The 6LoWPAN concept originated from the idea that the Internet Protocol should be applied even to the smallest devices allowing low-power devices with limited processing capabilities to participate in the Internet of Things. APPlenty works with outsourcing partners in Central Europe that have been developing solutions for clients large and small for over a decade. Our partners possess a unique combination of IoT and mobile development experience in both the highly regulated health IT industry and tech-driven horticulture and urban gardening. Add to this the affordability of their teams and we becomes the ideal choice for realizing your idea for the next big thing in Cannabiz! Outsourcing has a a number of benefits, not the least of which being affordable yet highly skilled teams. Nevertheless, many initial forays for companies into such partnerships often lead to failure due to unrealistic expectations, inadequate attention to managing projects or sheer miscommunication. APPlenty can help you reap the benefits of outsourcing while avoiding the pitfalls by ensuring you have the right team for the job and guiding you through the process. Let’s face it, when the US goes green the world will follow and you will want to be there with your solutions! If you have a question or for a free price quote!